ROY ROGER'S, an Italian fashion label and part of the SEVENBELL GROUP, was founded after WWII and is produced by the Florentine MANIFATTURE 7 BELL S.P.A., itself a pioneer in the production of blue jeans since 1952. 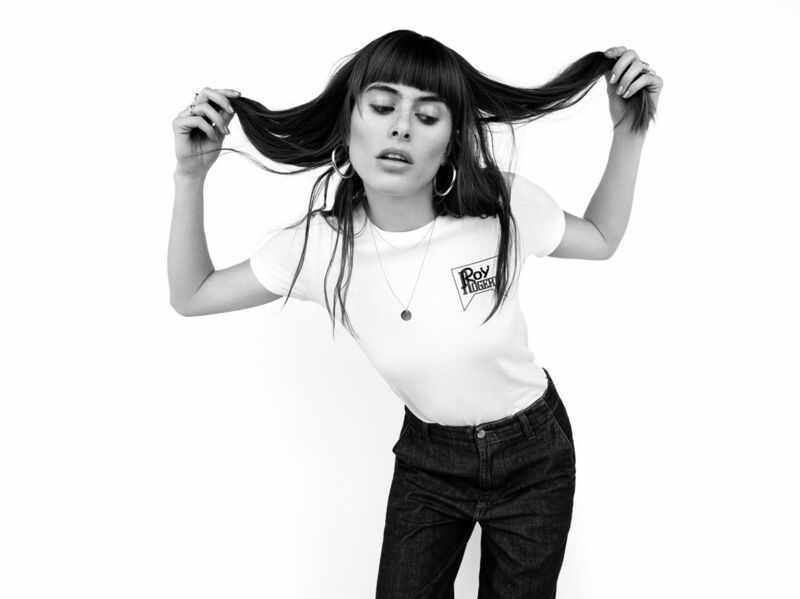 ROY ROGER'S became known in the 70s – a time when it was considered a display of nonconformism to wear jeans with pride. The latest campaign featuring the 'coolest fashion tribe to hit 2019', was developed by THE FULL SERVICE and photographed by RANKIN. 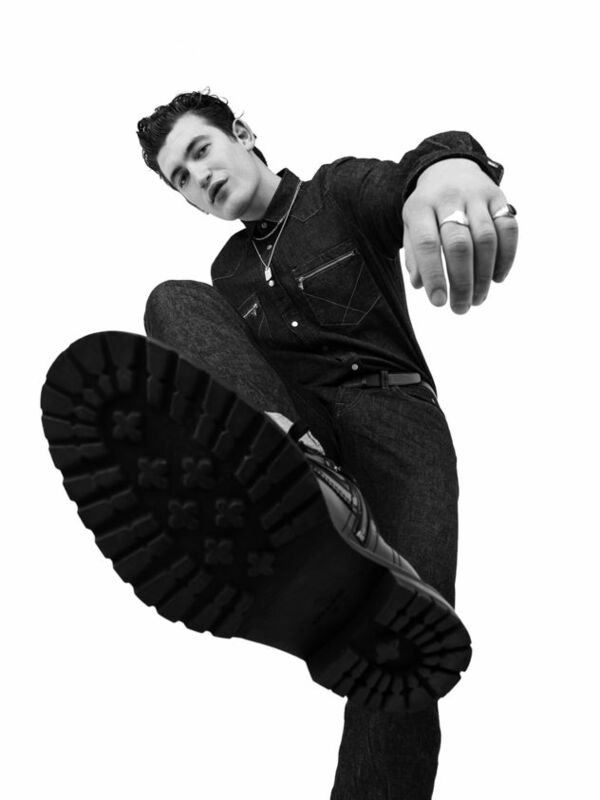 The Full Service let's us know: "The Italian denim brand is back with a fresh campaign, capturing the up-and-coming faces of fashion who know how to rock those blue jeans. The Full Service wanted to embody “the energy and attitude that encapsulates the brand”. So, with this in mind, the agency set it in the streets of London, nailing the urban cool aesthetic that sums up the Roy Roger’s ethos. Film, stills, stylish BTS content, and a series of characterful interviews all come together to create a rich and unique project for anyone with a penchant for denim. But if that’s not enough, grab yourself a printed T-shirt, or a canvas bag to really get into that gritty city look set to sweep 2019. So, this season if you’re going denim, go Roy Roger’s! That is, if you think you have what it takes to join the tribe." 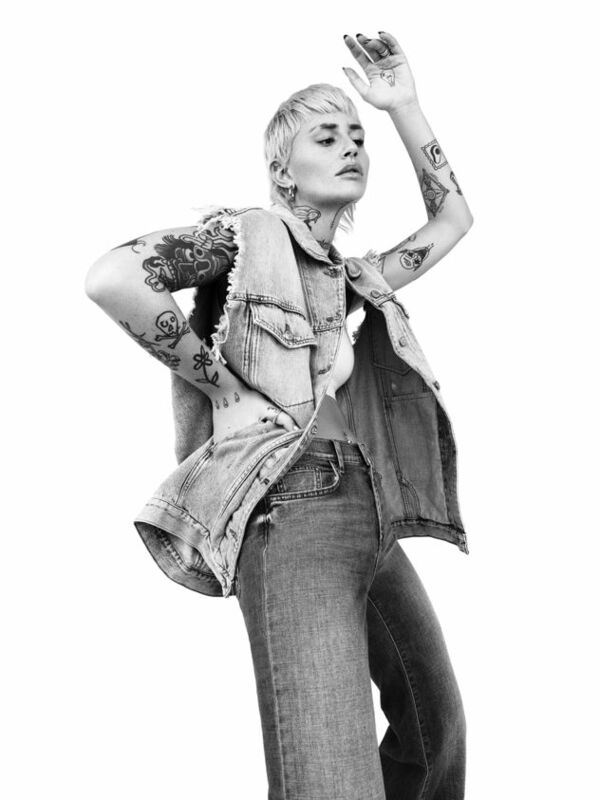 You heard it: 2019 at ROY ROGER'S is all about the cool denim tribe, or as The Full Service puts it: "Step aside goths, punks and ravers… there’s a new tribe on the block!"